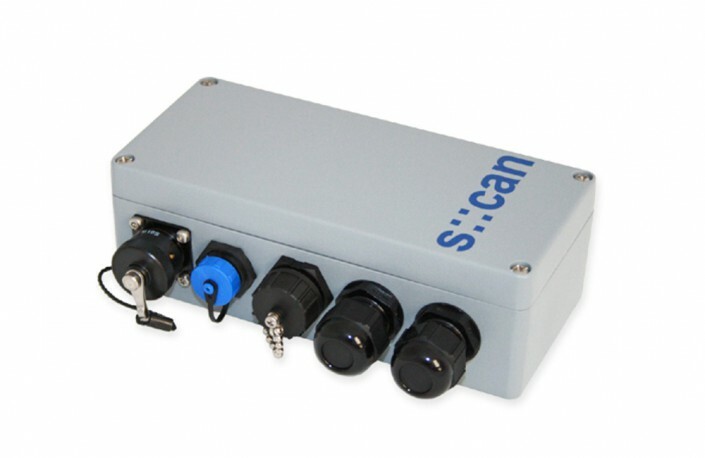 a compact, versatile terminal for data acquisition and station control. 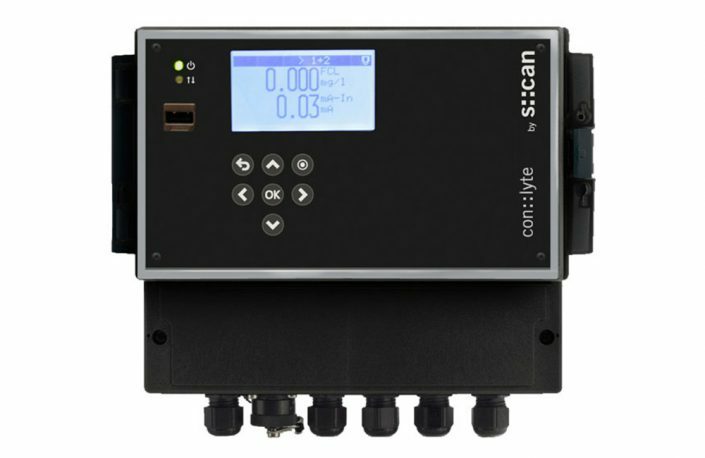 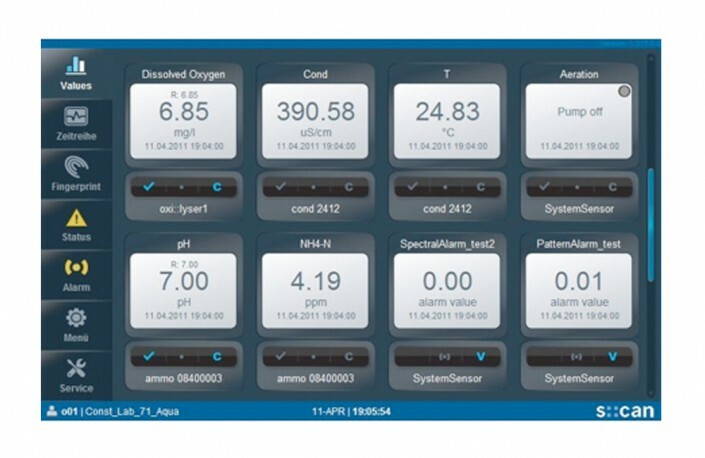 The terminal con::lyte displays the readings of all s::can probes & sensors connected on site via backlight LCD. 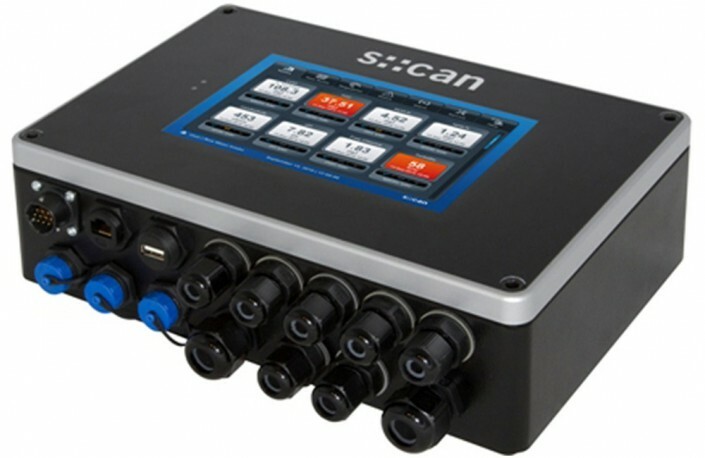 An s::can power supply including interface functionality.